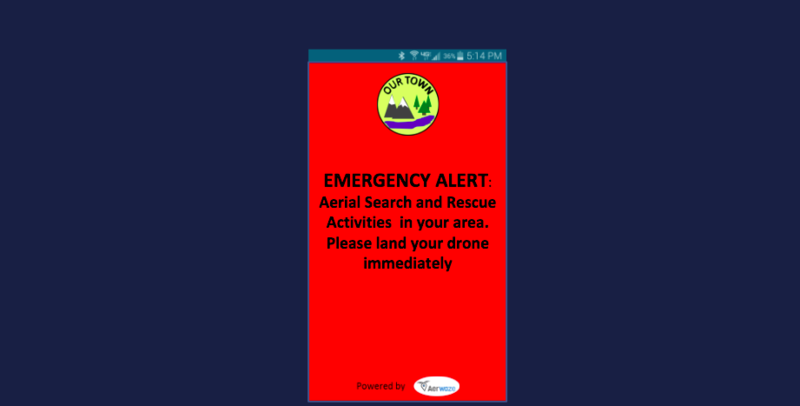 Local, city, and county administrators face unique challenges in understanding how to guide local compliance for hobby and commercial UAV's. Aerwaze can easily modify its app platform to specific local needs while supplying valuable data and safety features. 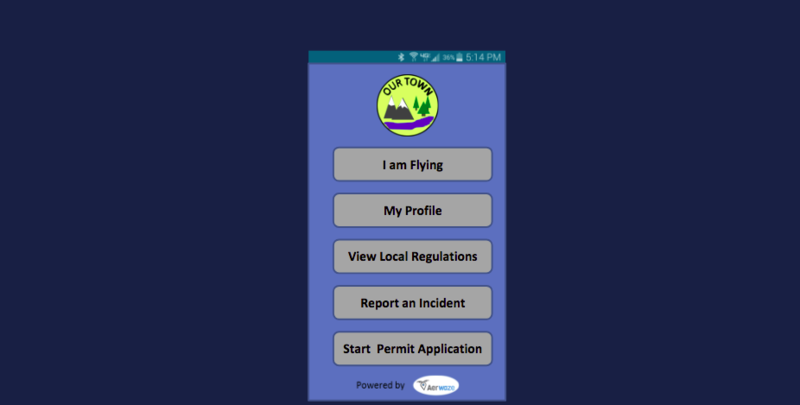 Your localized app can be either voluntary or mandated based on local requirements.It can be linked to your city's website to be promoted there as well as via social media and existing alert platforms. 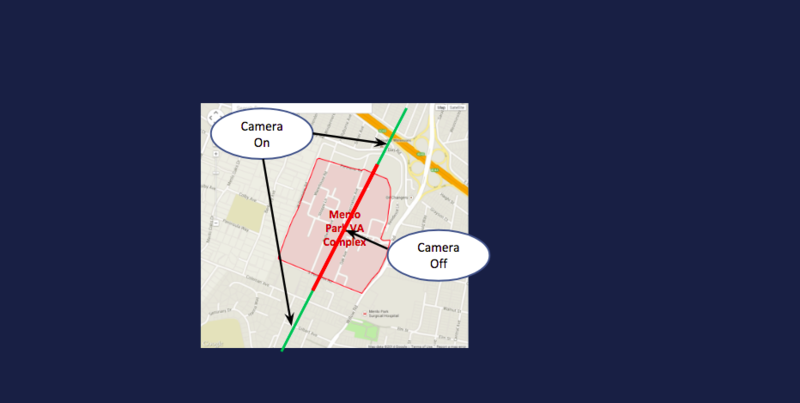 If any of your regulations include any 'No Photo' zones or a permit requirement for photography, Aerwaze can incorporate geofencing warnings and enforcement capabilities into your app.